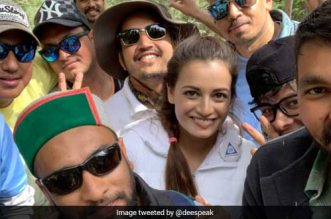 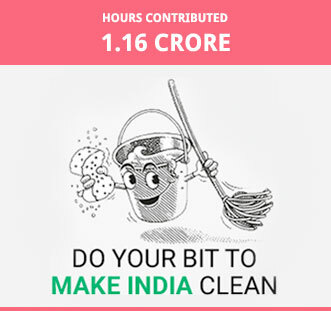 The 12-hour Cleanathon underlined the importance of the #Mere10Guz initiative, which urges everyone to clean up just 10 yards of their surroundings, and discussed various aspects of cleanliness with different Celebrities and Ministers. 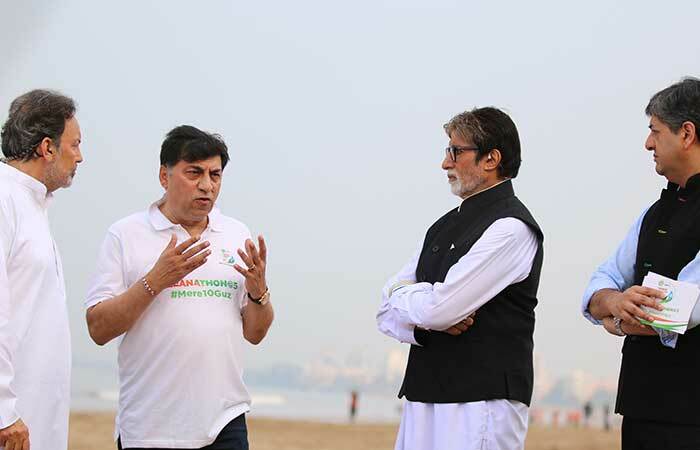 Campaign Ambassador Amitabh Bachchan starts the show with the Chief Executive of Reckitt Benckiser Rakesh Kapoor, Vikram Chandra, and Prannoy Roy. 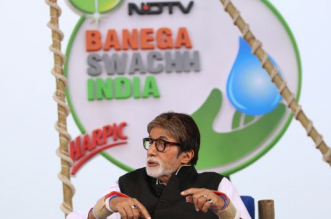 Campaign Ambassador of the Banega Swachha India Cleanathon, Amitabh Bachchan discussed the success of the Banega Swachh India campaign with Dr. Prannoy Roy. 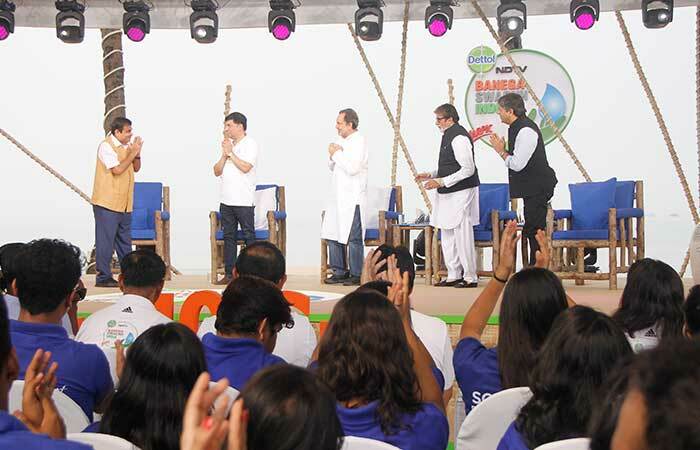 Road Transport & Highways Minister Nitin Gadkari joined the Cleanathon panel discussion in Mumbai. 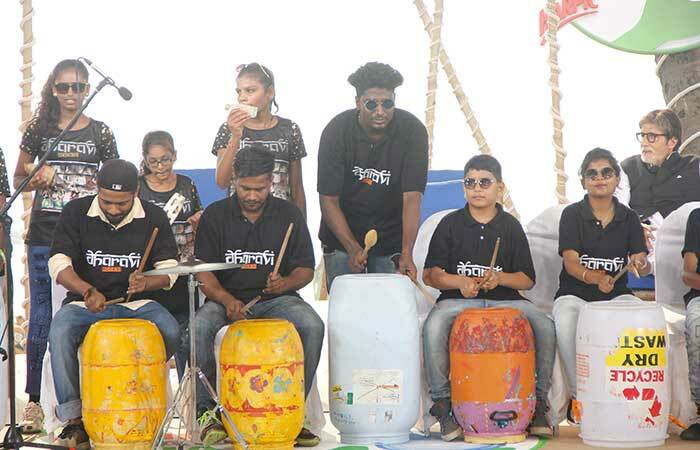 Dharavi Rocks, a band that uses musical instruments made from garbage cans, performs at the Cleanathon. 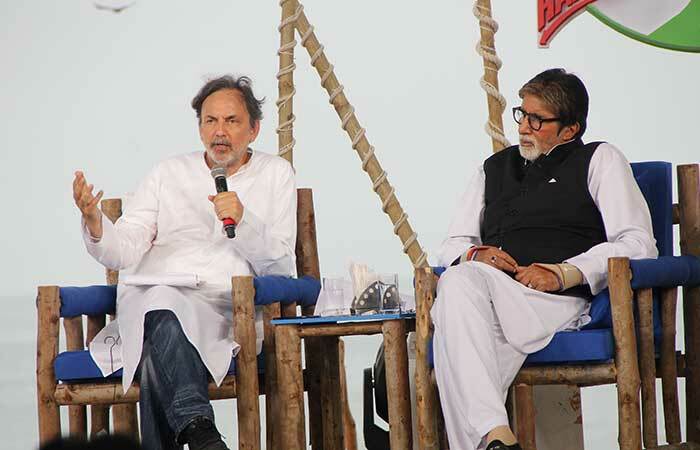 Singer Tochi Raina explained how it was a dream come true for him to perform in front of his favourite actor, Amitabh Bachchan. 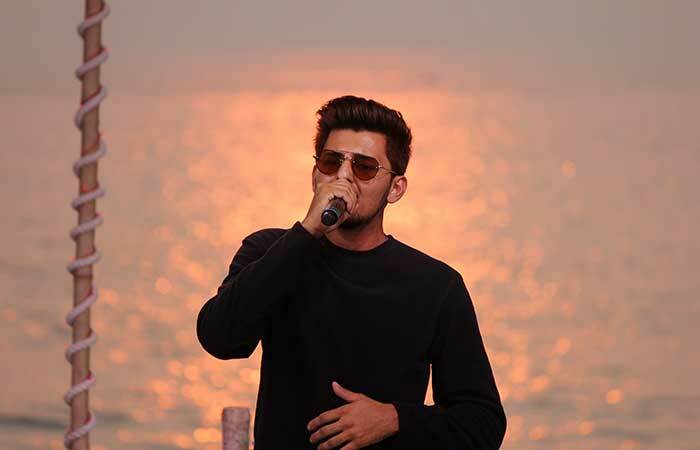 Singer Darshan Raval gives an energetic performance against a scenic sunset. 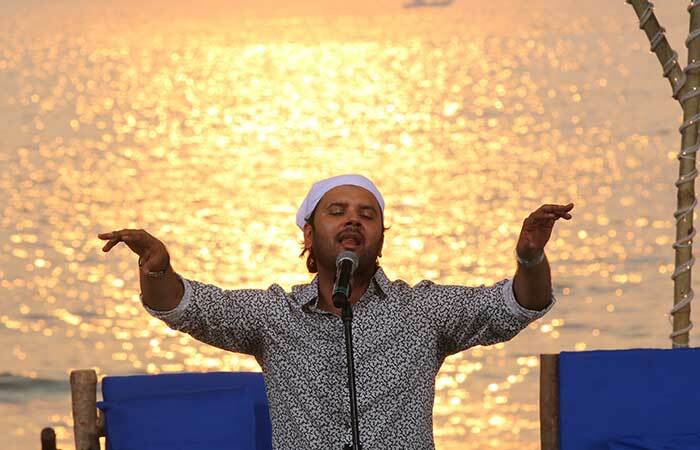 As the Cleanathon enters its last four hours and the sun starts setting, singer Javed Ali mesmerises the audience with a soulful performance. 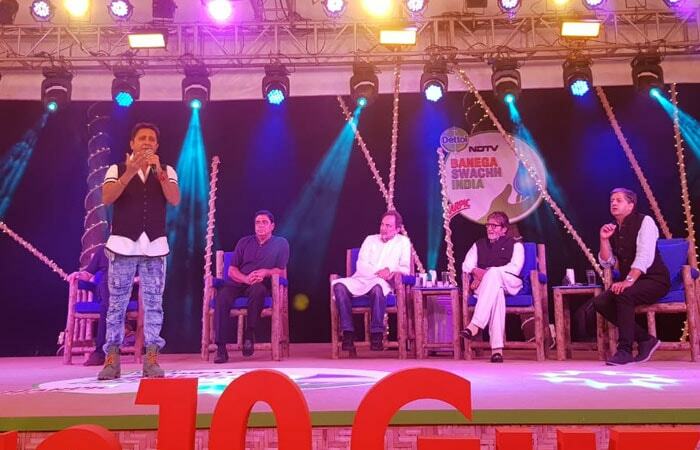 Amitabh Bachchan congratulated singer Javed Ali for his magnificent performance. 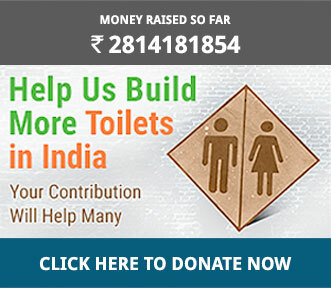 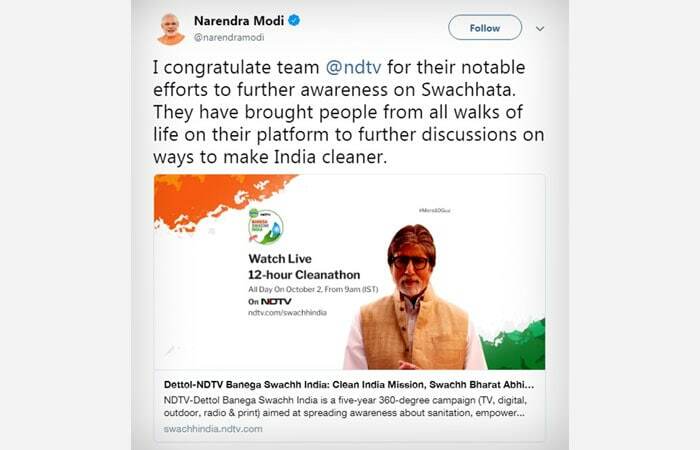 Prime Minister Narendra Modi praised NDTV-Dettol Banega Swachh India Cleanathon for the efforts. 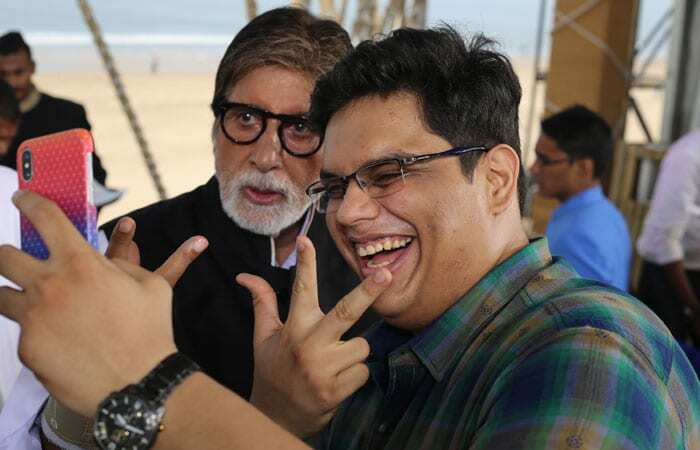 Comedian Tanmay Bhatt takes a selfie with Amitabh Bachchan. 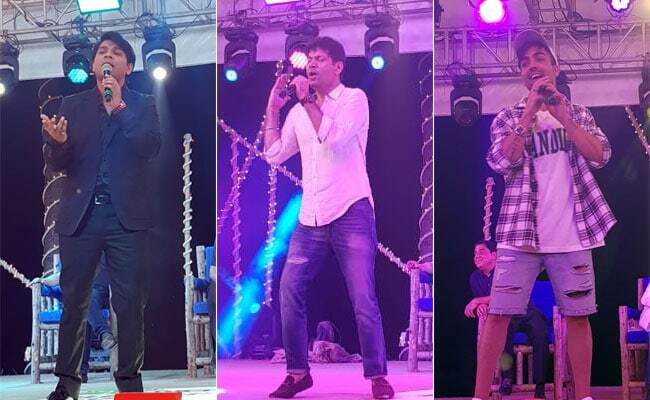 Singers Ankit Tiwari, Harrdy Sandhy and Jassi performed in the final lap of the 12-hour live show. 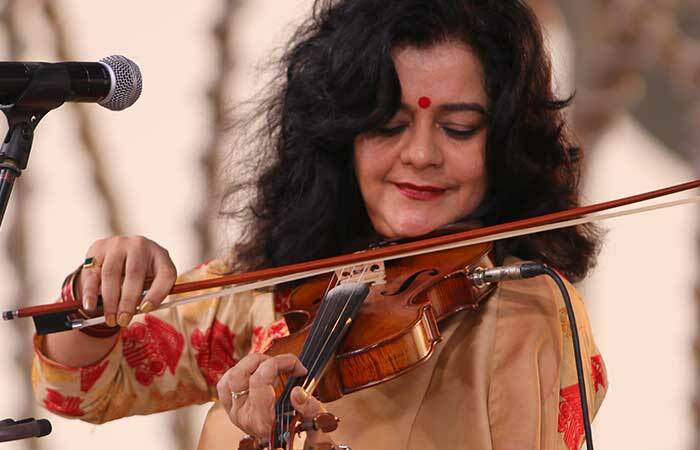 Singer Sukhvinder Singh closed the show with his energetic performance.